I've been wondering if anyone would be interested in creating this lovely looking helicopter. 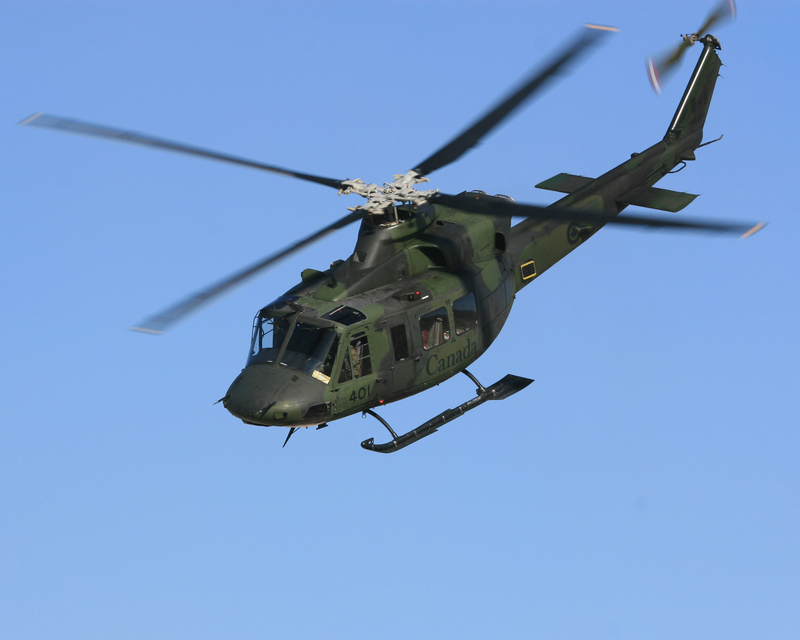 For the record, the Griffon is the Canadian Forces primary utility helicopter. It is based on the Bell 412, but has some minor changes to its design to accommodate for different mission profiles.